The 2015/16 funding rate for 16 to 18-year-olds will not be announced until January, an Education Funding Agency (EFA) director has confirmed. Last year providers were warned in December that the EFA funding rate for 18-year-olds would be cut by 17.5 per cent, but they weren’t told what the top line figure for 16 and 17-year-olds would be until March, when it was announced it would remain at £4,000 per learner. Providers have now been told they will have to wait until January to learn how much they will get for each student for 2015/16. 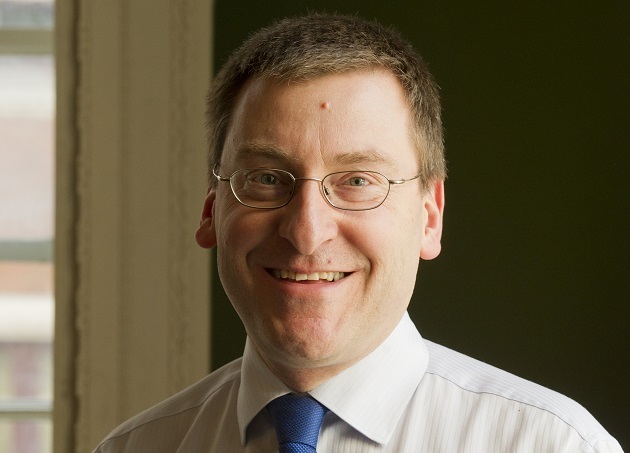 In a letter to providers, the EFA’s director for young people Peter Mucklow (pictured) said: “There will be no additional changes to the funding factors within the national funding formula for 2015/16. We hope to provide stability in funding rates for 2015/16. “We plan to confirm the national funding rate in January 2015, informed by final data on academic year 2013 to 2014 (2013/14) student numbers and early data on 2014 to 2015 academic year (2014/15) student numbers. “However, we can confirm now that the funding rates for disadvantaged students without GCSE Grade C or above in English or mathematics are unchanged at £480 per subject for full time students and the equivalent reduced rates for part time students. “In 2014/15 we implemented a reduction in funding for 18-year olds (other than those with high needs) on full time programmes and provided some short-term protection for the change in that year. “The reduction in funding for 18-year-olds will continue to apply in 2015/16 and there will be no further transitional protection applied. The letter asked providers to take the letter, along with their own “financial health” into account when planning for 2015/16, and added that notification of allocations would come in February in most cases. It says: “In planning their offer to young people for 2015/16 institutions will wish to take into account the information in this letter, their financial health and cost pressures, and the wider local environment including the continued demographic downturn across England in numbers of 16-year-olds. “We recognise the importance of early information on funding to allow institutions to plan effectively. We are planning this year to bring forward the notification of allocations to institutions to February 2015 wherever possible. “The main exceptions are likely to be commercial and charitable providers (CCPs) and any other FE institutions where allocations are based on R06 data received by EFA in February, where the allocations will be sent out in early March.